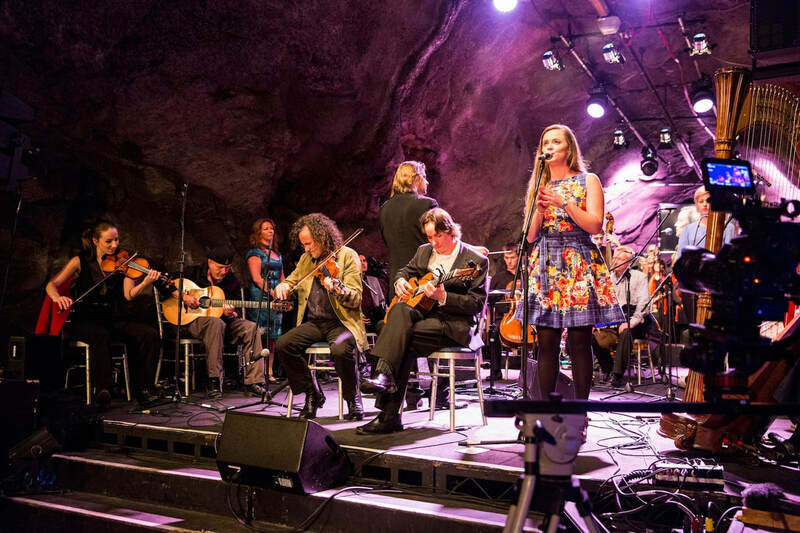 ​Dave Flynn's Irish Memory Orchestra does not receive core government funding. With your help we can continue our work in the arts and the community. Whether you give as an individual, through a corporation, in-kind or volunteer, your support is vital to the survival of the Irish Memory Orchestra, and is greatly appreciated. In return you can receive exclusive benefits and get closer to the Irish Memory Orchestra. Please explore the links here to find out more about our support schemes that benefit you AND us. Many thanks to our volunteers, without whom none of our work would be possible. Special thanks to our steering committee: Jackie Walshe, Aodhagán Hurley, Celia Walshe and Elizabeth Walshe.